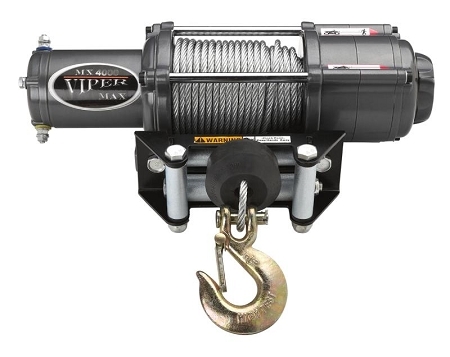 The Viper Max Wide Spool UTV / SxS winch is fully sealed with composite housing and all metal gears. Note - the Universal mount plate included will only mount to a flat surface or to a "winch read" UTV / SxS. We have many custom mount plates designed to bolt on to your UTV / SxS.